Cambodian Taxation Law enforcement is the obligation of all natural persons and legal entities must to be implemented. Taxation law is a major risk factor among others which business owners need and must to understand and analyze to avoid the serious penalties and fines. The tax risk can be occurred due to two main factors such as the lack of deep understanding of legal obligations, how to fill in a tax form and how to implement. Understanding of the regulations and laws which are current practices related to the Cambodian Taxation Law. Discussion on issues relevant to the implementation of the current practices. How to calculate the amount tax due to be paid to the Tax Department. Export-oriented garment, textile and footwear industry. VAT on supply and export of rice. Mr. VEN Chetra (B.A. 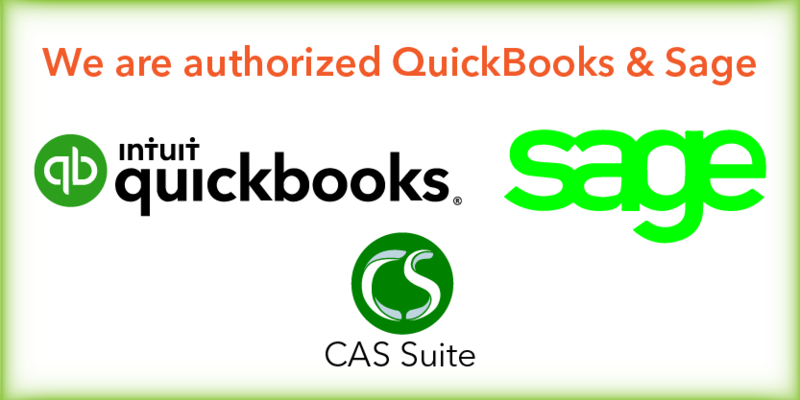 Accounting, Master in Finance) with 7 years experiences in external audit of MFIs, NGOs and training businesses. He is currently works as Associate Tax Manager – Business and Financial Management Consulting for a local tax and accounting service company. Chetra has earned more than three years experienced in coaching and lecturing in accounting, finance and taxation section. He is a certified Tax Agent after passing his examination and receiving Tax Agent certification from General Tax Department. Chetra holds a Master Degree in Finance and also get the Tax Agent certification from General Tax Department. 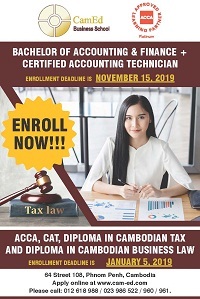 This exciting training course is suited to professionals as Accountants, Tax Personnel or SME owners who want to understant the Cambodian Taxation concepts. This course is also designed for business managers in private or non-profits sector who want to learn more and to understand in deep of the implementation of the Law on Taxation. This course is REALLY practical which conducted by a Tax Consulant who have worked in many industries.